"It’s a burden to be this handsome.". . 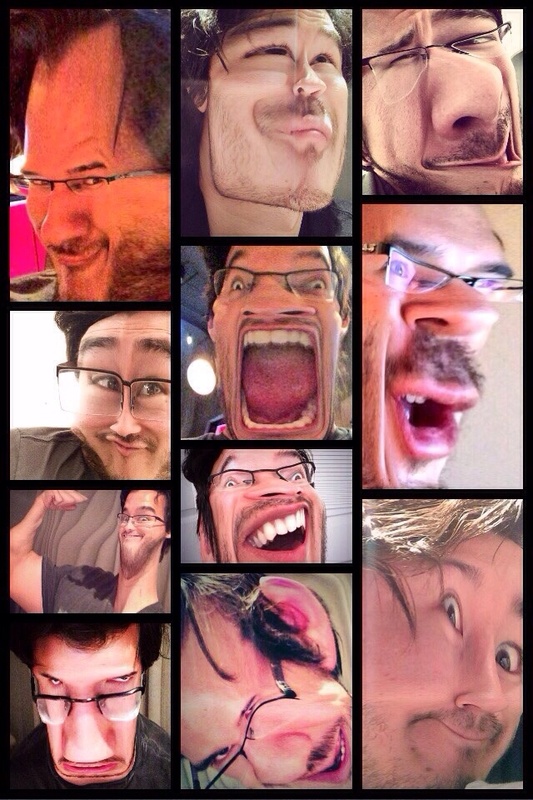 HD Wallpaper and background images in the Markiplier club tagged: photo. This Markiplier photo might contain kubadilika kioo dirisha.